Let’s face it, the growing challenge a PR and Communication professional faces today is not able to devote enough time for building communication strategies and implementing them. What with 70% of the time spent in preparing reports, updating the client on media intelligence, analysing the media coverage and the most important- showcasing the effort put in by them, there is no time to play the role of a consultant. Its a catch 20 situation- not able to consult the client dimishes the role of the PR professionals and reduces them to mere news dissiminators. On the other hand not showcasing the effort will lead to questions on ROI. This is what the ProPR service launched by bluebytes is aimed at. ProPR – sharp tools for effective communication, not only provides ready reports but also insights into the communication effectiveness. For the first time the users get a seamless integration with their daily news updates, search, analysis and reports. The ProPR is a technology enabled platform which gives seamless single access to all the services. Apart from this the users are in complete control to qualify their news through any service which immediately gets reflected across all the services. Analyzing Key Messages and Categories form a unique offering within ProPR. PR professionals will know the difficulty and pain to prove their effort of getting the Key Messages in the news, with ProPR these are automated reports which are available at a click of a button. An open question to the CXOs. While the obvious answer will be ‘NO’, in this post, I will tell you why and how effectively you can utilize media monitoring agency specifically during crisis. 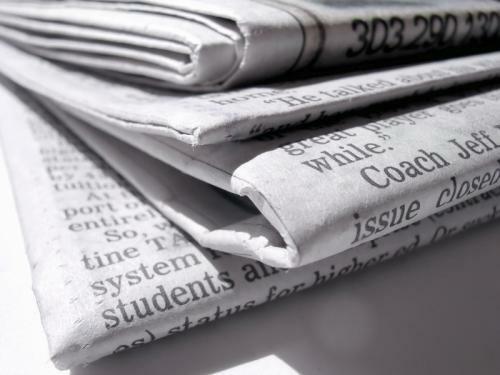 Media is the first and foremost source of such information for CXOs because it forms a right vehicle to reach the stakeholders of an organization. When messages interpreted wrongly, it can affect the company’s growth. 3. What’s happening in your industry? – Get an overall report or analysis of your industry. An organization or a CXO should gather information to run a successful business in the competitive industry which on a daily basis is impractical. Because in a country like India there are a number of mainline, financial and regional dailies, and business and trade magazines. Any information published irrelevant to the company can spread rapidly as a wildfire and affect its image. The outcome, in the initial stage, also cannot be measured. The response time given to the media department is much less and here needs the help of the expertise of a media monitoring agency to analyze its consequences. 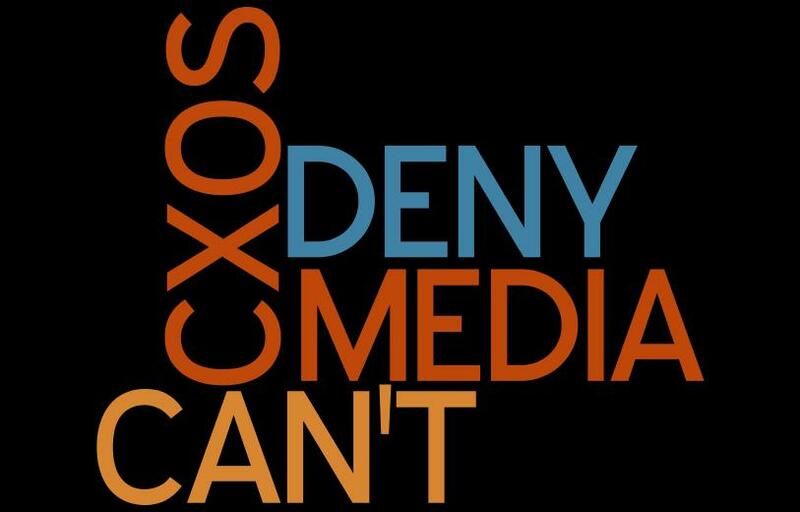 A CXO can utilize the media information in these ways. Now all these can be accomplished with the help of a media monitoring agency. The media monitoring agency stores a large number of media articles of various industries. You can search the articles on the basis of journalist and publication by specifying the date. In case of crisis, you can get the whole history of the journalist’s past stories, analyze the reporting style and arrive at a point about the tone of the interview you have on the next day. For example – if you are the CEO of a company and you have an interview with a journalist of a top financial daily. To make the scenario even worse, your company is in a crisis situation. How would you prepare for the interview……. is a big question in front of you? Luckily, your media department has subscribed to the services of a media monitoring agency. What you can do is…. One can’t doubt the above equation, but the question is – how can we keep our clients happy? Now I am not going to discuss client strategies, media relations or crisis communication; I am not an expert at that. However if you are a PR agency, I’d like you to take a look also at how things are handled within your agency, and the effects it has on your deliverable to your clients- possibly leading to dissatisfied clients. Clients seek a consultant in a partner and more so in a PR agency. The PR agency brings intellectual expertise on the table, else the client could hire few PR resources themselves to serve their need, isn’t it? This being true, then take a look at how is the intellectual time of PR executives within the agency is invested? Quick estimates of the time spent by the executives suggest that 70 to 80 % of their time is spent on mundane activities that do not require their scale of intellect. These time consuming activities are- monitoring, news dissemination, news evaluation, preparing reports, research… I am sure some of you might want to add more to this list. Now I am not suggesting that these activities are not important, infact they are critical, but they do take away a huge chunk of intellectual time of the executives. But if the executive is spending more than 70% of their time in mundane activities, where is the time for them to analyze? This can only be possible if you use outside expert help instead of your people time. Of course there are several agencies that have built processes internally to deal with these tasks, it is not as if they didn’t know of the problem. But only a handful of agencies have successfully been able to reduce the burden of mundane task from the executives and utilized their time more resourcefully. This is largely because of lack of economy of scale or lack of readily available technology to save time and effort. To sum it up if PR agencies truly want to keep clients happy then they must seek external expertise for the critical yet laborious tasks of monitoring, analysis, reports, etc. This will not just increase the productivity and therefore more profits, but will also provide greater value to your clients. This article is written by Piyush Jain, Business Head of bluebytes news pvt ltd. He can be contacted at piyush@bluebytes.info.